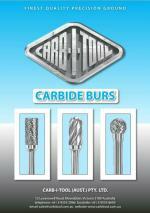 We offer a huge range of tools & hardware for your residential or commercial projects. 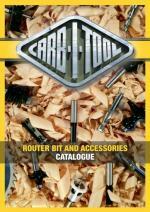 Our product range includes Router Bits, Grips, Brackets, Joist Hangers, Post Supports, Nuts, Bolts, screws & fasteners. Usually routing is limited to soft metals (aluminium etc.) and rigid nonmetals. 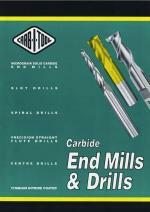 Specially designed cutters are used for a variety of patterns, cuts, and edging. Both hand controlled and machine controlled/aided routers are common today. 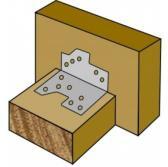 Routing is a shaping process used to produce finished edges and shapes. Some materials that prove difficult to shape with other processes, such as fiber-glass, Kevlar, and graphite, can be shaped and finished neatly via various routing techniques. 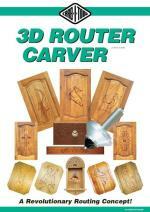 Apart from finished edges and shaping, cutaways, holes, and contours can also be shaped using routers. 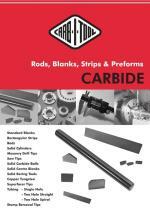 The set up includes an air or electric driven router, a cutting tool often referred to as a router bit, and a guide template. Also the router can be fixed to a table or connected to radial arms which can be controlled easier. 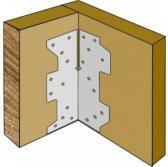 These connectors for timber joints are a good way of transferring load across a joint, adding to overall strength and stability. They come in a range of different types for various applications so please feel free to contact us with your specific needs. CycloneTies are used to secure purlins, rafters and trusses to top plates in areas subject to cyclonic and high wind conditions. 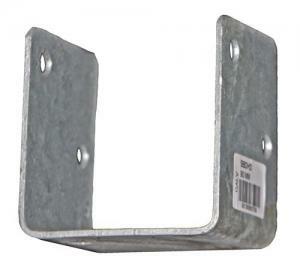 Used to secure a standard truss to a girder truss, it is recommended that these brackets be installed by a qualified builder in order to prevent failure. Used for fixing trusses to the top plate of a wall, it is recommended that these brackets be fitted by a qualified professional. 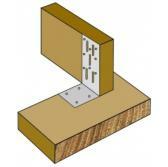 For use where joints bearing only a light load are required, such as pergola's, carports and decks. 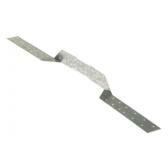 Suitable for light load applications such as studs, braces, face fixing and tying down trusses in a low wind area. 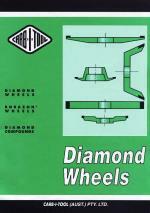 Suitable for construction of gazebos, pergolas and decks. 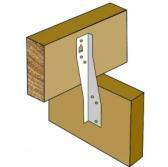 The choice of fastener used to secure a bracket is just as important at the type of bracket it's self. Longer and thicker nails provide a better hold than shorter, however a coach screw may also be used though it bears the risk of the heads shearing off. 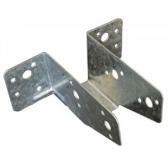 It is recommended that these brackets be installed by a qualified professional. 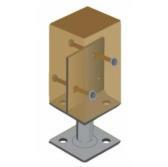 In marine applications, a stainless steel Joist Hanger may be preferable. 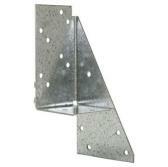 It is recommended that these brackets be fitted by a qualified professional. Economical with less load bearing capacity, suitable for small light structures. With the amount of fasteners available on the market today, it can be difficult to know exactly which one to use. Thats why we have taken the time to put together a selection of fasteners suitable for use with the products we supply. Looking for a bolt? Consider the application, this can tell you a lot about the bolt you need to use. Answering important questions like these ahead of time can also help prevent problems in future. Non Chemical Anchor Bolts: Choose a drill bit which matches the outside diameter of the anchors sleeve, be sure the drill bit is not worn as it may no longer be the appropriate size. Holes should be drilled deeper than the length of the anchor bolt and any dust cleared away from the hole before removing the drill bit. In order to provide the grip required for tightening, the anchor should fit snug into hole with a minimal amount of force. If the hole is too small, do not attempt to use force as the bolt may be damaged and become lodged in an insecure manner. Instead, remove the bolt and select a more appropriate drill bit. 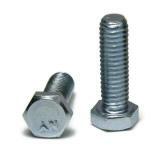 Bolts which fail installation should be treated as damaged and discarded as a precaution against failure. 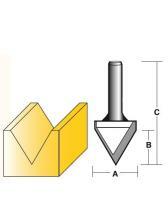 If the hole is too large, the bolt will not tighten or be loose and prone to failure. If this is the case, the hole should be relocated or a larger anchor bolt installed. 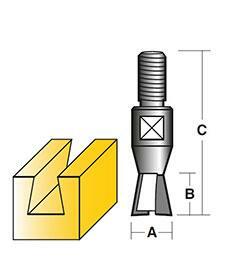 The exact tightening method will depend on the type of anchor bolt you have chosen to use. 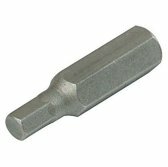 Also known as a carriage or coach bolt, used for fixing timber to timber or timber to steal. 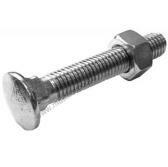 These bolts have a square head with a cup top which embeds its self into timber, this prevents the bolt from turning when tightened. Zinc Galvanising acts as a sacrificial coating to protect against corrosion. Suitable for indoor or outdoor use. 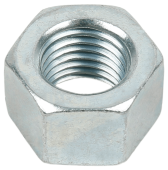 Nut with the outside diameter and pitch of the thread (distance between threads) being a fraction of an inch. 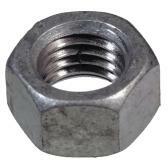 This is not to be confused with the size of the spanner required to fit the nut. There are many different types of threads in use today, such as v form, pipe, round, breach-lock and trapezoidal. Due to the range of screws available on the market today, it is important to select the correct screw for any given application. For instance: Some screws are only intended to be tightened by hand and as such, the head may sheer off if driven by a drill. Other screws are not intended for marine applications and may fail due to corrosion within a year of exposure. Most screws have a thread with a clockwise rotation, known as a right hand thread. However in some applications to prevent loosening due to rotational forces, it is necessary to employ the use of a screw with a counter clockwise rotation, known as left hand thread. 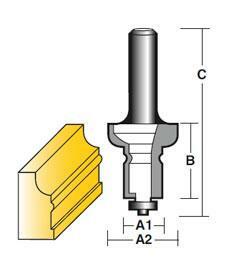 In some applications the head of a phillips or flat drive type screw may strip, in such cases a square or hex drive screw may be required. If at all unsure, please feel free to contact our office for advice regarding our products at your earliest convenience. 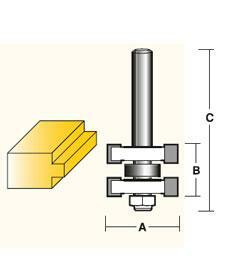 The bearing surface of a screw is the under side or flat portion of the head. 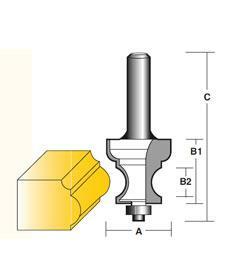 In applications where a wider bearing surface is required, it may be preferable to use a button head screw. They may also be appropriate where a more dressed finish is desired. 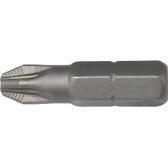 With a coarse thread, fine shank and countersunk head, these screws provide maximum grip with minimum stripout. Suitable for fixing chipboard, MDF and softwood products. When countersinking screws, it is important to avoid driving screws too deep. 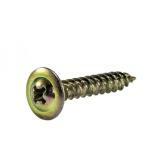 Sinking screws deeper than 1 - 2 millimetres may allow moisture to penetrate the surface of the timber. Coach Screws, also known as Lag Screws are traditionally used to Lag the feel of heavy machinery to wooden floors but more often to Lag timber to timber or timber to metal. A washer should be used to prevent the head of the screw from crushing the timber and thus reducing its load bearing capacity. Villaboard screws are exactly as the name suggests. A glue or silicone adhesive should be used to prevent tapping sound of aged boards and failure of ceiling boards. If the villaboard is to be tiled, applying glue or silicone adhesive may prevent cracking due to flex. However glue is not recommended if using nails as they can be pushed out when the glue shrinks over time. 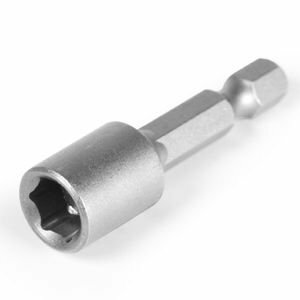 A drive bit is an accessory with a special key type shank and tip, used to "drive" or convey forces from a source to a target object. A metal rod which is either threaded the full length of its shank or at both ends. 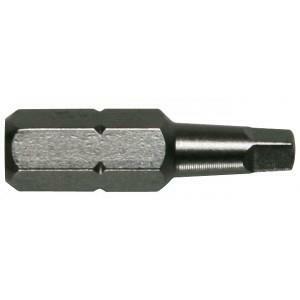 Also known as a stud they can be used as anchors or in tensioning/fixing. 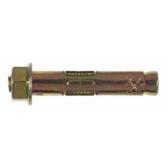 Some may have a drive slot or shaped end to facilitate installation. Conventional hot-dip galvanised coatings, consisting of alloy layers with a soft zinc outer layer, provide a sacrificial coating to ward against oxidisation, knocks and abrasions. Hot Dipped Galvanised coatings are generally around 10 times thicker than their Zinc Plated counterparts. It is this type of coating makes them suitable for either indoor or outdoor use. With the outside diameter and pitch of the thread (distance between threads) being measured in millimeters. There are many different types of threads in use today, such as v form, pipe, round, breach-lock and trapezoidal. 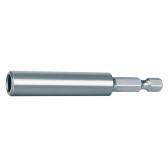 Essentially a long nut, allowing rods to be joined by screwing them into both ends. 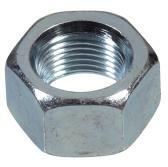 Washers are used to prevent the head of a fastener from biting into the seating surface or to provide additional re-enforced surface area for tensioning. Conventional hot-dip galvanised coatings, consisting of alloy layers with a soft zinc outer layer, provide a sacrificial coating to ward against oxidisation, knocks and abrasions. Hot Dipped Galvanised coatings are generally around 10 times thicker than their Zinc Plated counterparts. It is this type of coating makes the fastener suitable for either indoor or outdoor use. Whilst Zinc Plating does provide an extra layer of protection against corrosion, the coating is usually only a few microns thick which makes it unsuitable for external use. Technical and costs issues associated with the manufacturing process makes thicker coatings impractical.